7 Kids and Us: Mrs. Freshley's Cake Crisps and Single Serve Muffins! 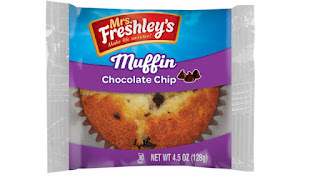 Mrs. Freshley's Cake Crisps and Single Serve Muffins! Mrs. Freshley's is a staple in our house! With growing boys, we go through a LOT of snack food, and I love that Mrs. Freshley's always taste good, we haven't found a products of theirs that we don't like yet! 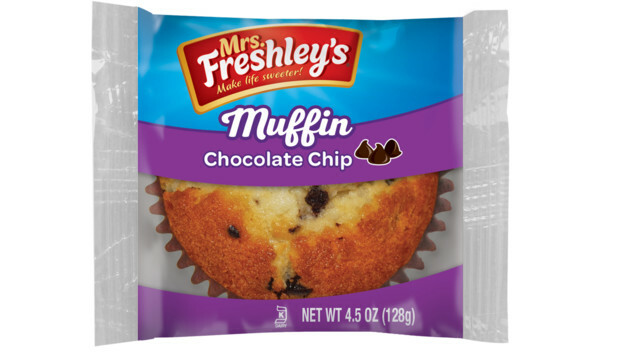 Award-winning snack brand Mrs. Freshley's has developed an inventive new product enabling cake lovers everywhere to have their cake and crunch it too. Mrs. Freshley's brand new Cake Crisps pack a delightful crunch with delicious cake flavor, guaranteed to satisfy any sweet tooth and kick any craving. 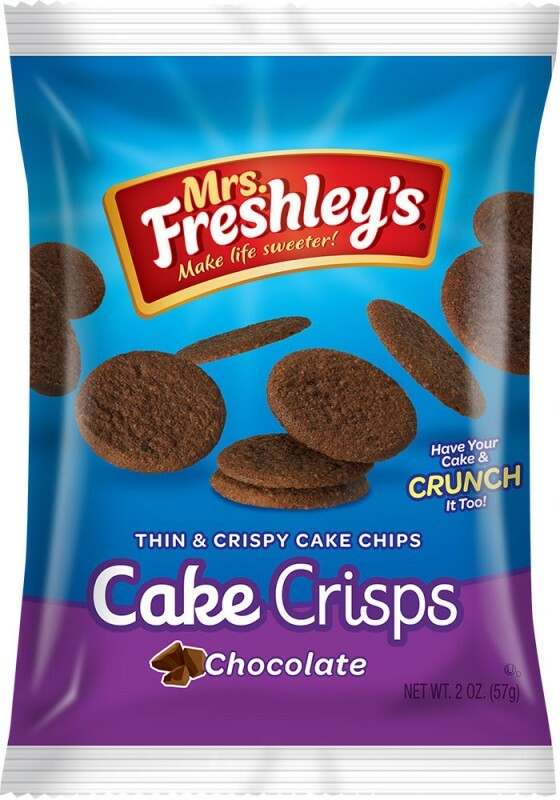 These new treats, now available nationwide, achieve the ideal balance of crunchy and sweet, making Mrs. Freshley's Cake Crisps a superior grab-and-go snack to make life sweeter. Cake Crisps were inspired by the growing popularity of snacks that are sweet, satisfying, shareable and unique. Mrs. Freshley's is offering these thin, crunchy, sweet chips in vanilla and chocolate varieties, and in bags that make them easy to munch and share. The bags are sold individually or in multipacks of six bags per box. 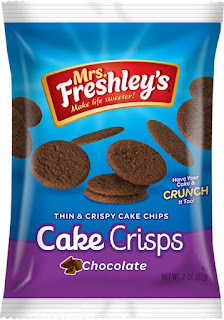 Like all Mrs. Freshley's products, Cake Crisps deliver on great taste and quality. New to the line up also, is the single sever muffin, which is available in 3 flavors. These, I did get to try, and they are delicious! I heated mine up for a fresh out of the oven taste, and it was the perfect mid morning snack. You can pick up Mrs. Freshley's products in convenience stores, dollar stores and other retailers.